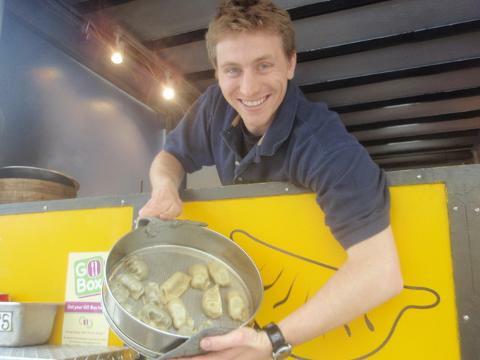 Check out Portland’s amazing curbside cuisine! This isn’t fast food; it’s flavor with flair for savvy munchers on the go. Portand’s food carts have been feted in magazines and on TV shows like "The Great Food Truck Race," “Man Vs. Food,” and Anthony Bourdain's "No Reservations.” Get with the trend to discover some of the best-known Portland food trucks, and sample tempting tastes, from the Mayor of Portlandia to Timbers Army. 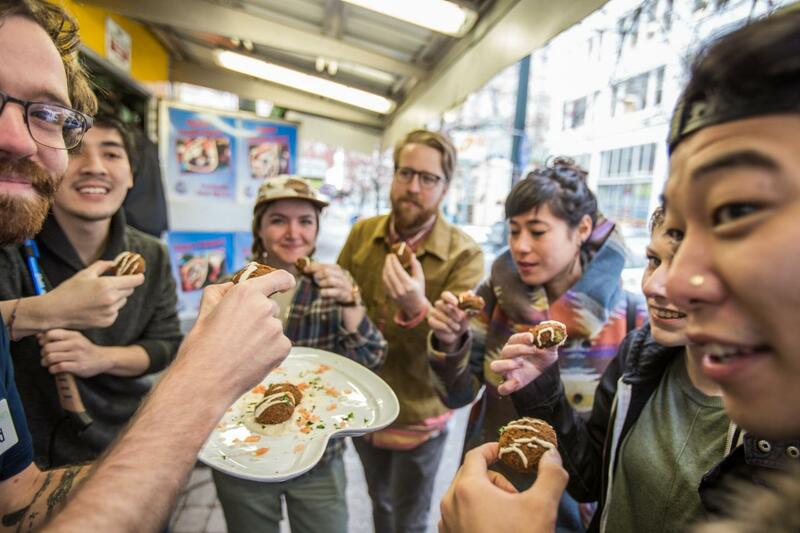 Eat like a local as you nibble your way around the city with resident experts who will give you the inside scoop on why Portlanders form block-long queues to the 400 and more tiny tasting trucks dotting the city. Discover an incredible diversity of creative cuisines, ranging in reach from African to Venezuelan, Cajun to Chicago-style, and Maine to Malibu. With so much to choose from, it’s easy to make a mealtime mistake you’ll regret all week. Local guides will help you navigate the crowds and show you which meals are deals, and which queues to avoid. Along the way they’ll share the story behind the phenomenon that has changed city streets and parking lots into hip places for a posh nosh.